Forms A Tight Seal Between Lavatory Drain Plug and Underside Of Basin. Made Of "Golden Compound" Rubber. Fitting over sink drains and garbage disposals, this cover-up sink basket catches food particles while allowing water to flow freely through your drain. Alternatively, engage the stopper device to fill the sink with water and then release to drain water without allowing debris down your drain. Basin Gasket, Golden Compound Forms A Tight Seal Between Lavatory Drain Plug and Underside Of Basin. Made Of "Golden Compound" Rubber. 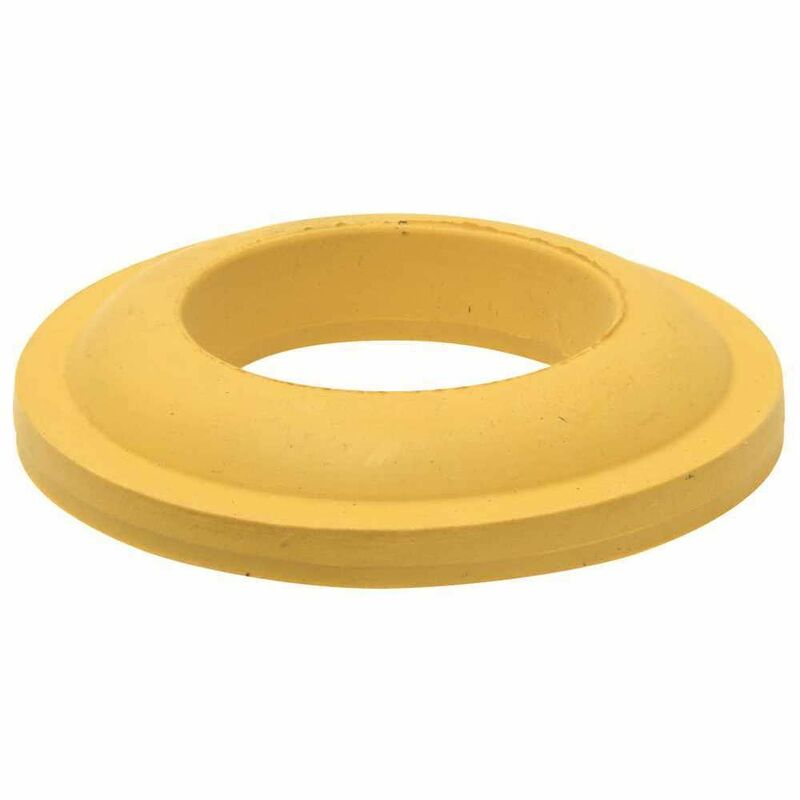 Basin Gasket, Golden Compound is rated 1.0 out of 5 by 1. Rated 1 out of 5 by Bigrig from Terrible! Ordered 4 and they are unusable. The gaskets are so hard and cracked that they must of been sitting in the warehouse for years! The 80c a peice didn't make it worth my time to return but be warned! I found the same gasket in black in the plumbing repair isle, just not listed on the website. DO NOT BUY!